All homeowners will take on a home improvement project every once in a while. With all the how-to videos available online showing how easy it is to paint the walls, install new flooring or repair a roof, it’s no wonder people feel they don’t need special skills to fix things in their homes. However, starting and completing a DIY project with a satisfactory outcome are two entirely different things. It’s so easy to begin one. The problem is finishing it and making sure it works. A recent survey shows one in every three people who have attempted DIY home improvement projects have had to eventually call in a pro to redo the job. Also, 63% of those surveyed regret doing one or more of the projects they did. It is understandable why so many homeowners decide to go the DIY route. It can be more cost efficient. Some think they can take matters into their own hands and just buy shingles and gutters so they’ll save on the cost of services. Homeowners who DIY say they hope to save around 60% of what they would have spent on pro services. Why Do Homeowners End Up Calling the Pros Anyway? A lot of people find out the hard way that not all home improvement projects are DIY friendly. Up to 55% of the people who did the survey said they ended up calling a pro to redo the job because the result did not look as good as they thought it would. Another 24% said, while they finished the job, it didn’t function well. Just as you should think hard before hiring a home improvement contractor, you should also think long and hard before deciding to DIY. Consider all the factors, and be realistic about things. Is challenging yourself more important than having the peace of mind knowing that your home is in tip-top form again? There are a lot of projects that you can DIY, but there are also those that simply require the skills of a trained professional. If the case of the latter, make sure you get the services of a reputable home improvement company. 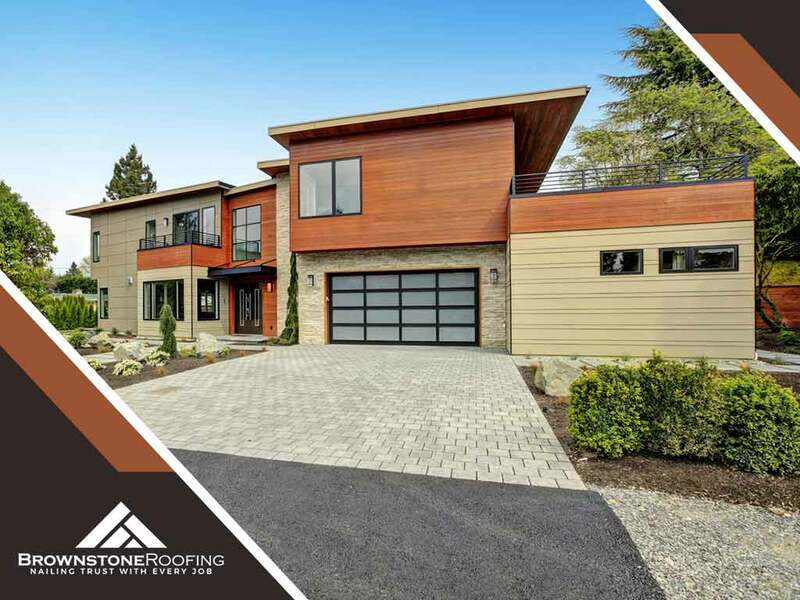 If you are in need of roofing services like roof repair, Brownstone Roofing is here to make sure roof repairs and installations go smoothly. You can ask us about our services here.